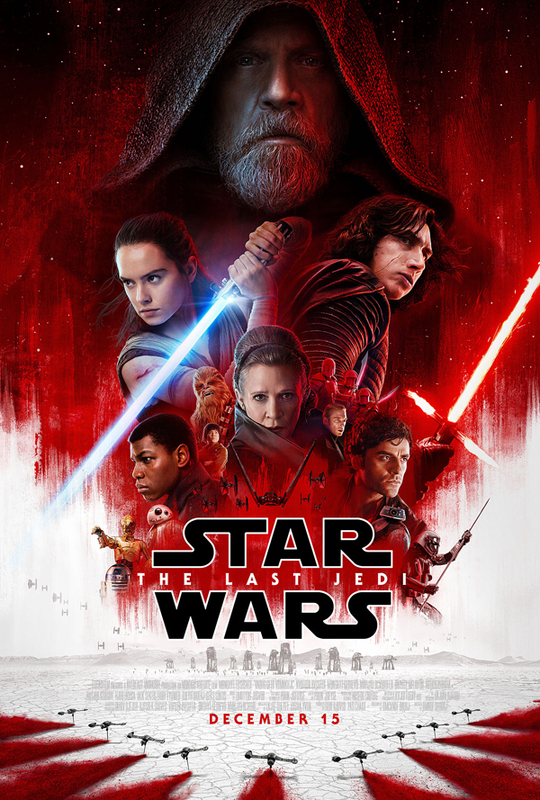 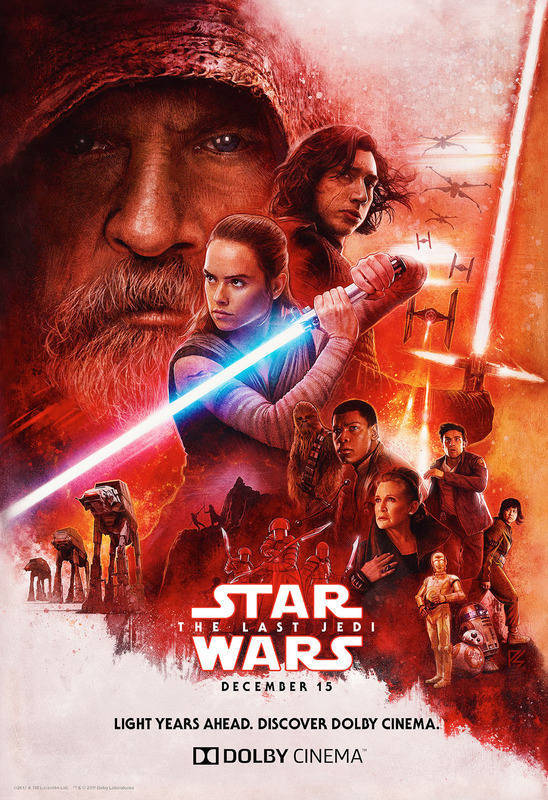 Star Wars: The Last Jedi we also known as Star Wars: Episode VIII – The Last Jedi is the fifth-biggest worldwide film opening since 2002. 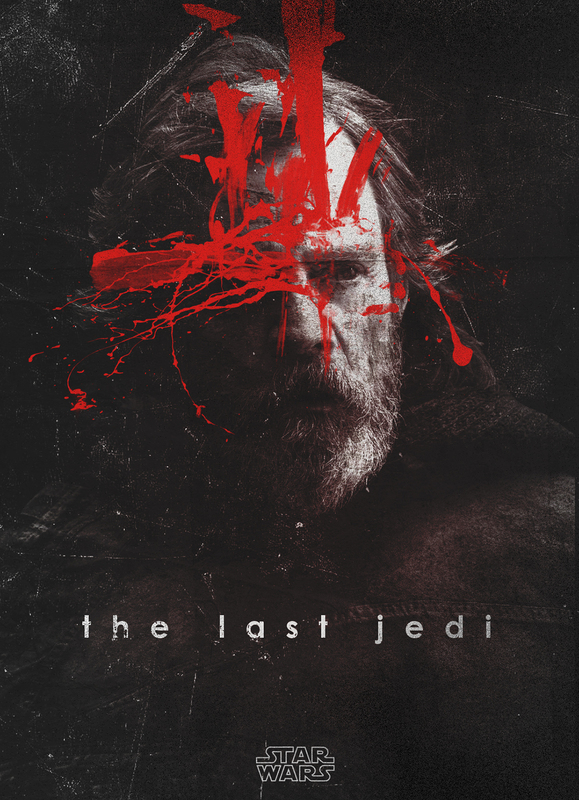 It’s a 2017 film written and directed by Rian Johnson and produced by Kathleen Kennedy and Ram Bergman. 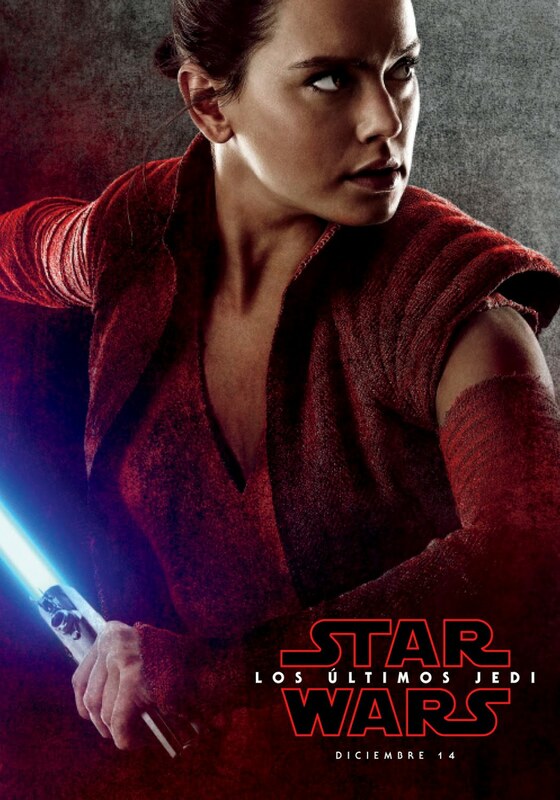 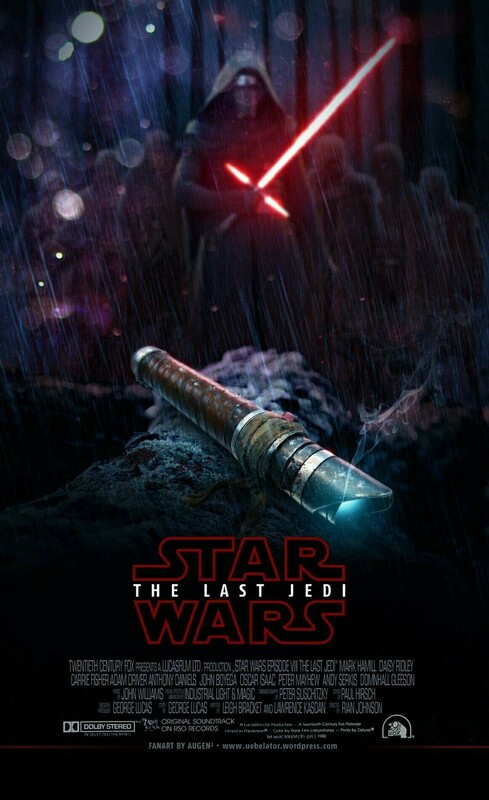 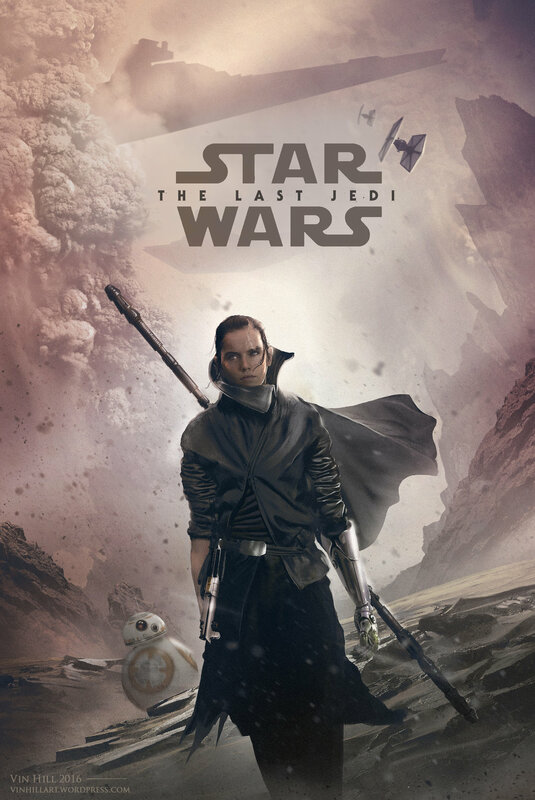 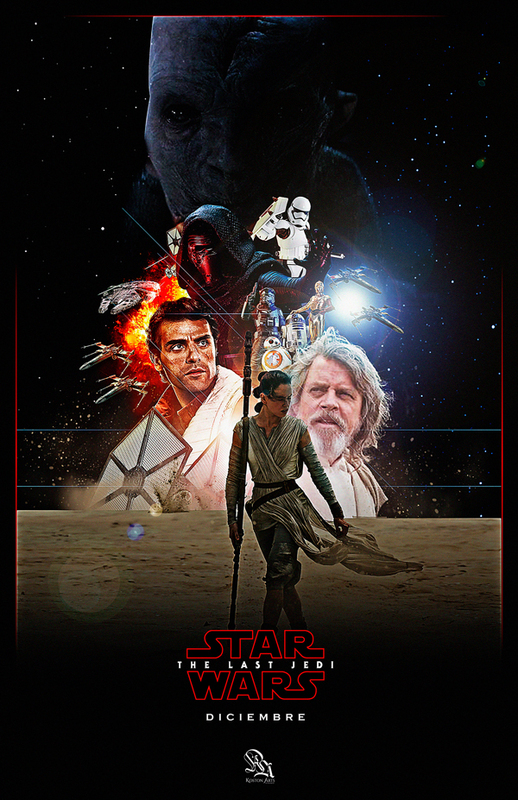 In this film Rey develops her newly discovered abilities with the guidance of Luke Skywalker, who is unsettled by the strength of her powers. 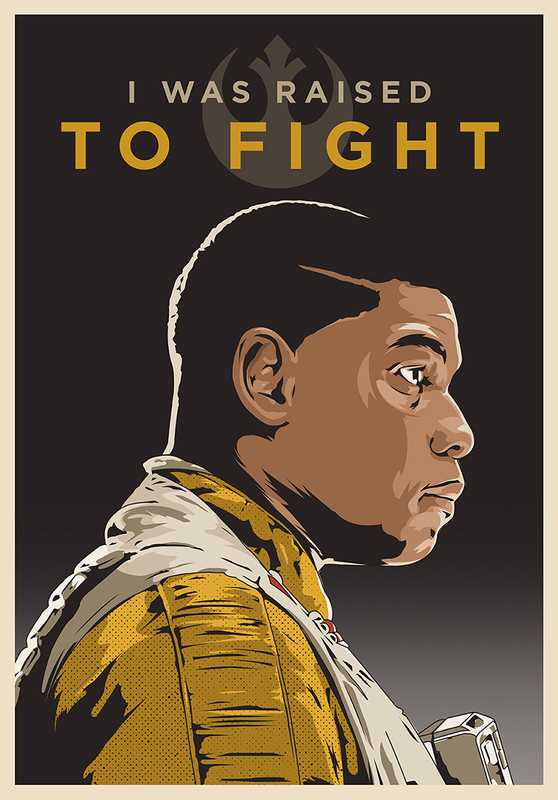 Meanwhile, the Resistance prepares for battle with the First Order. 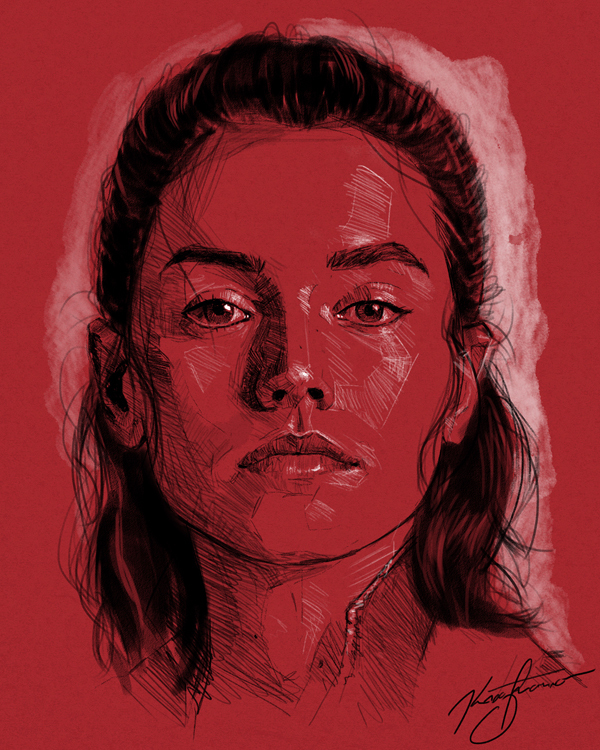 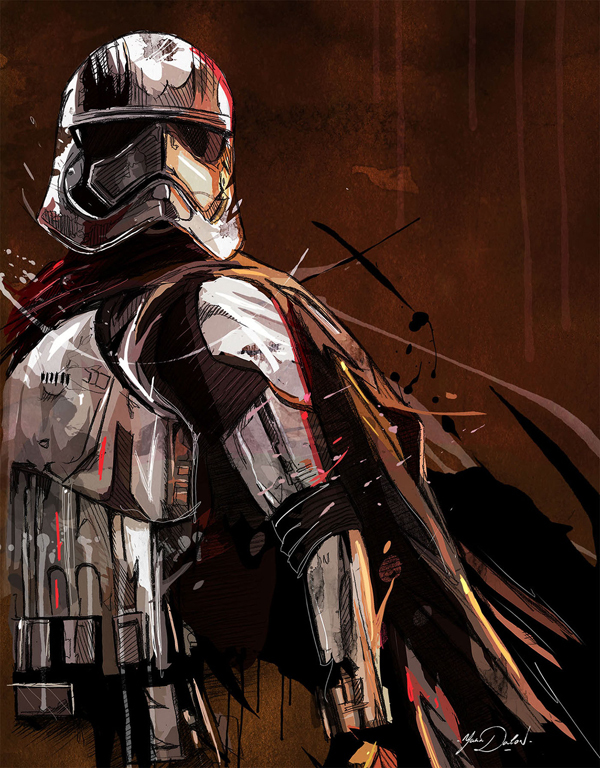 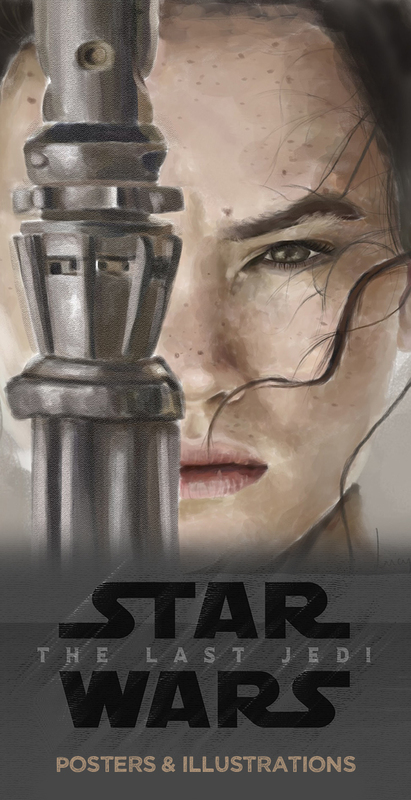 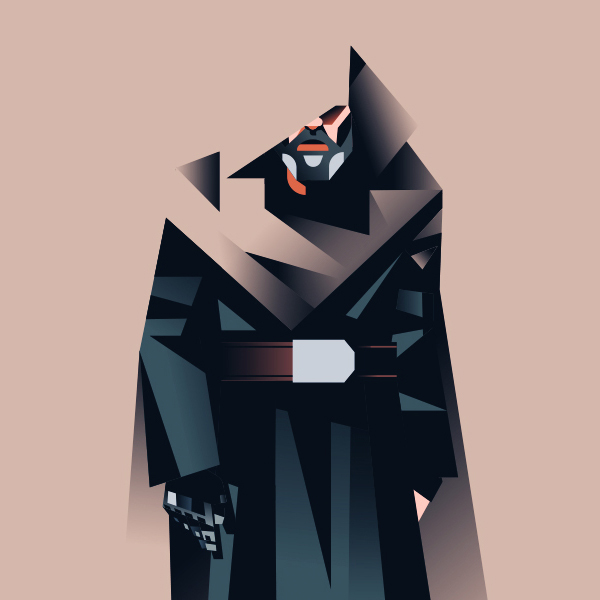 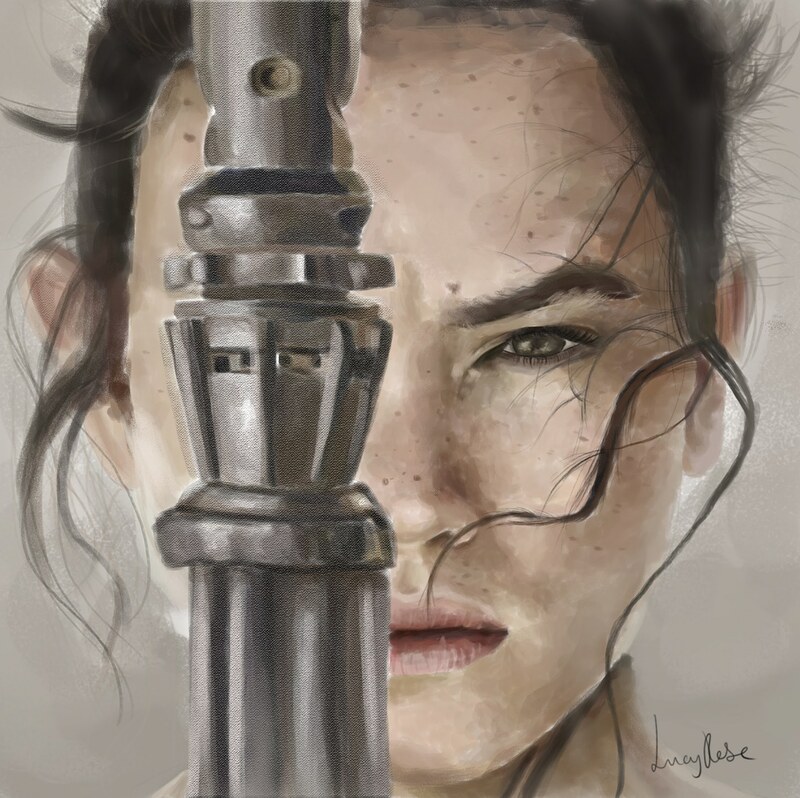 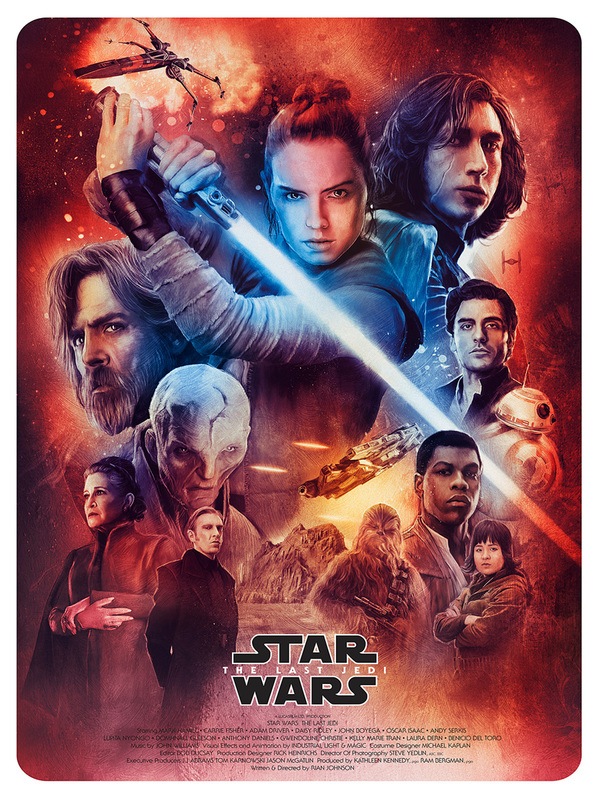 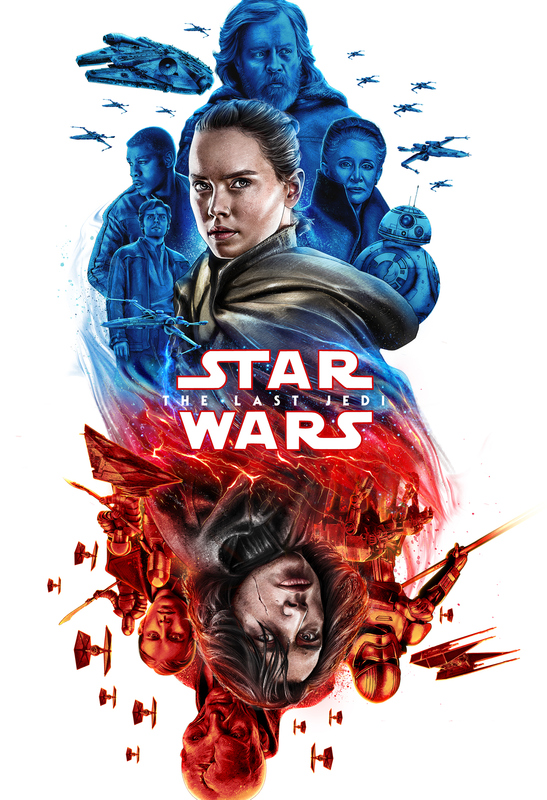 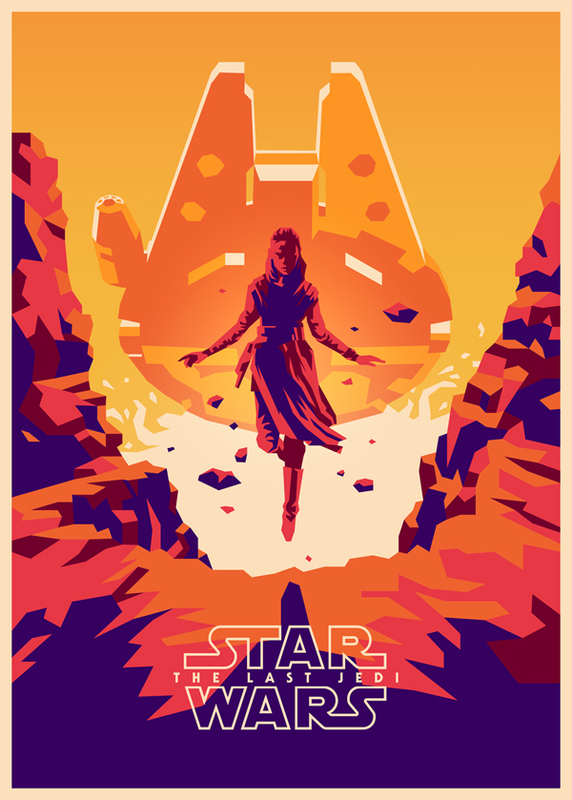 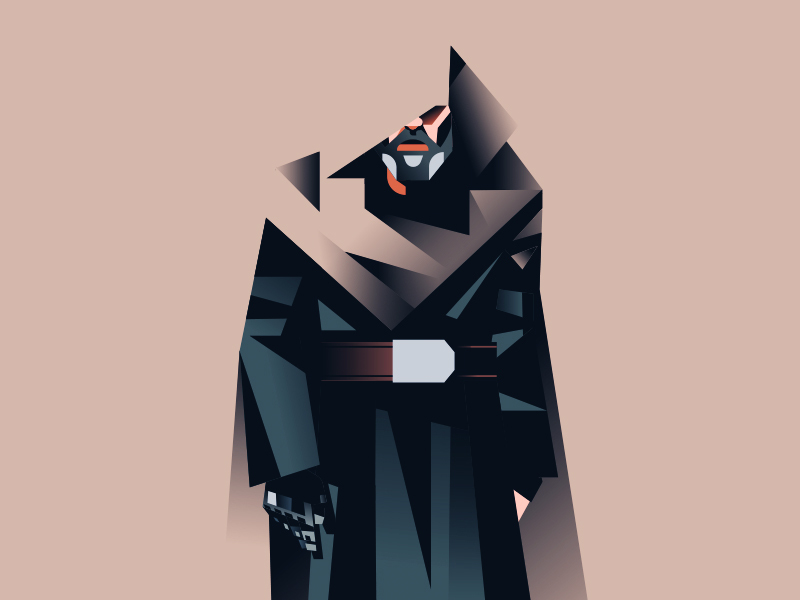 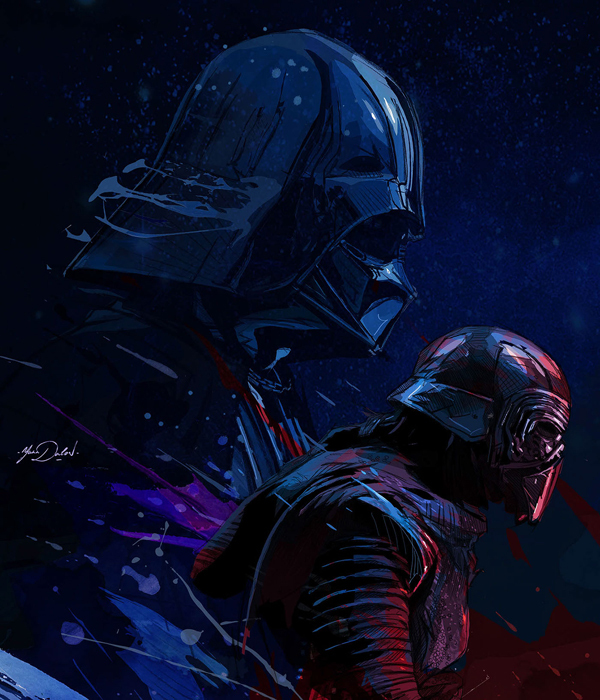 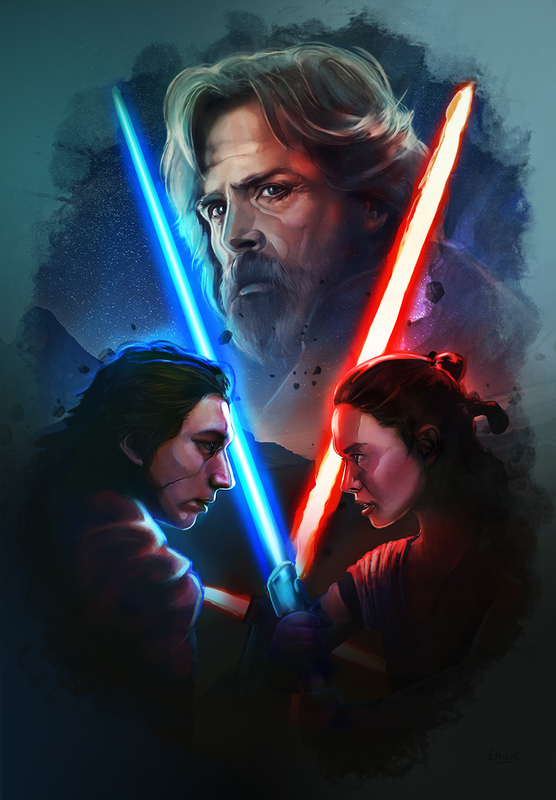 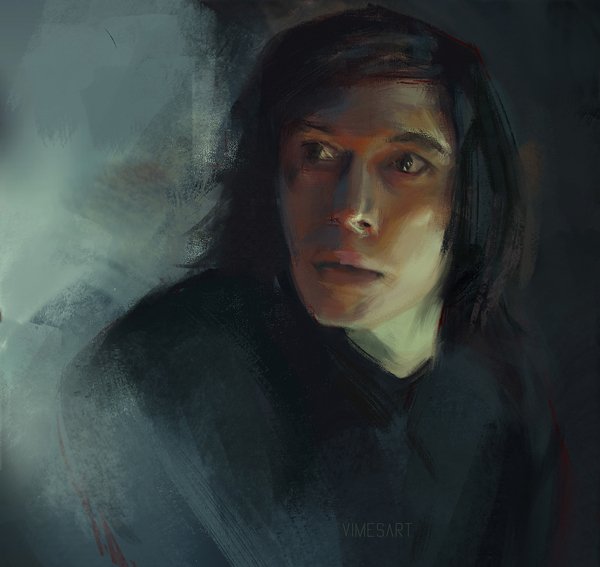 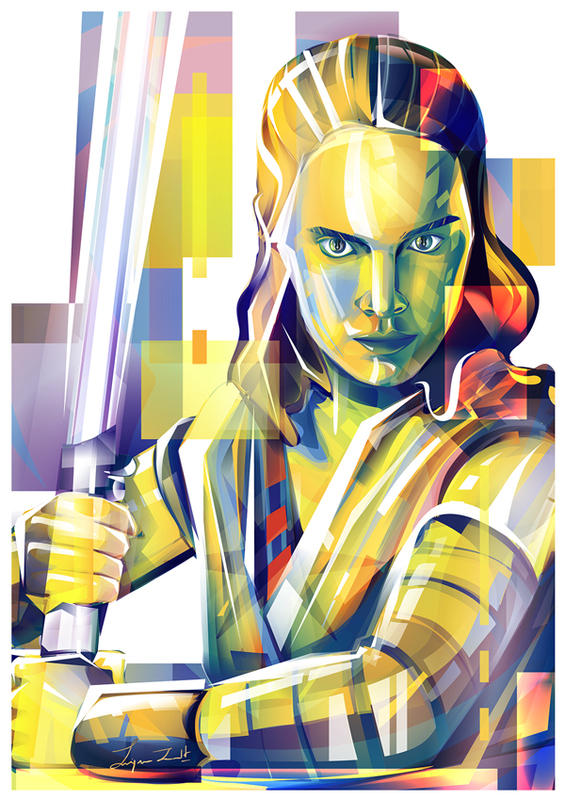 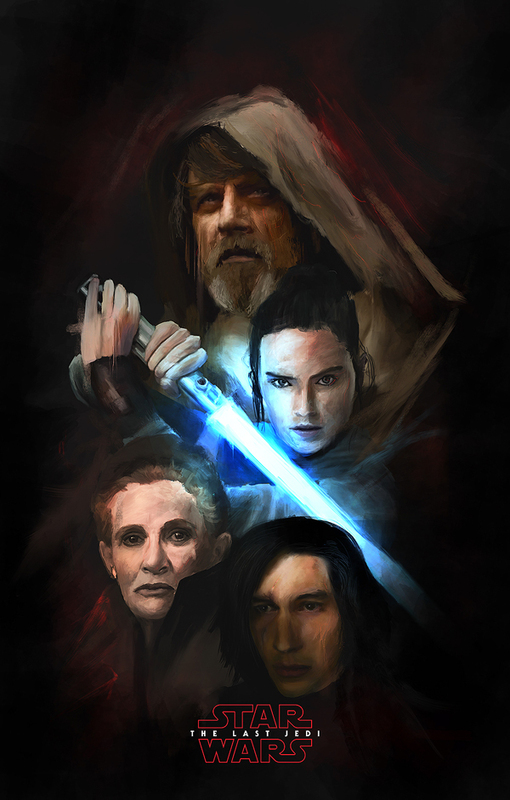 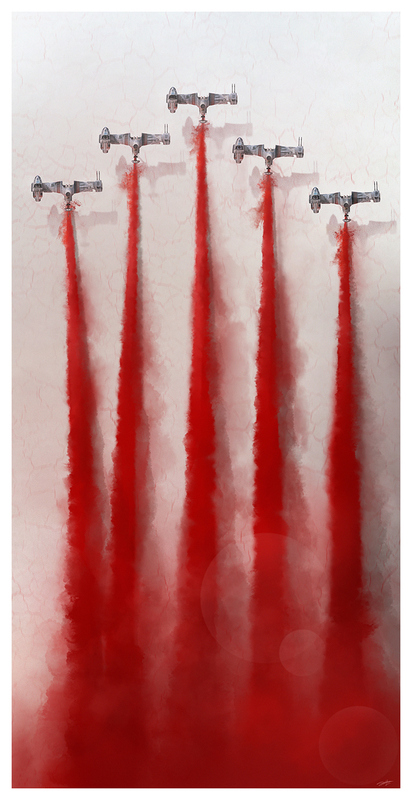 In this post, I gathered amazing illustrations and posters of Star Wars: The Last Jedi created by professional artists and designers. 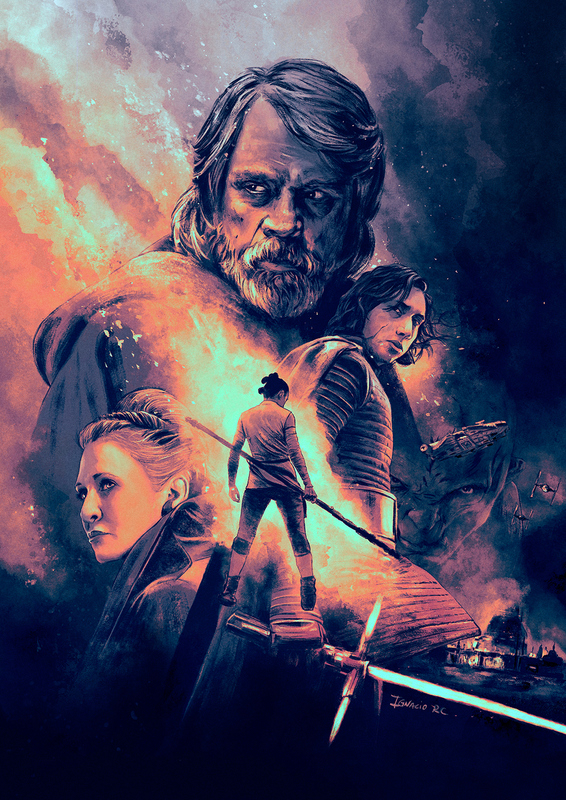 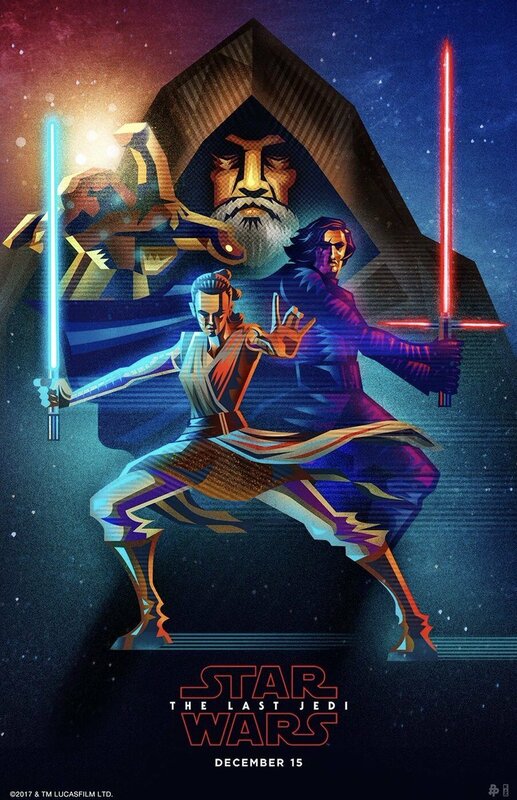 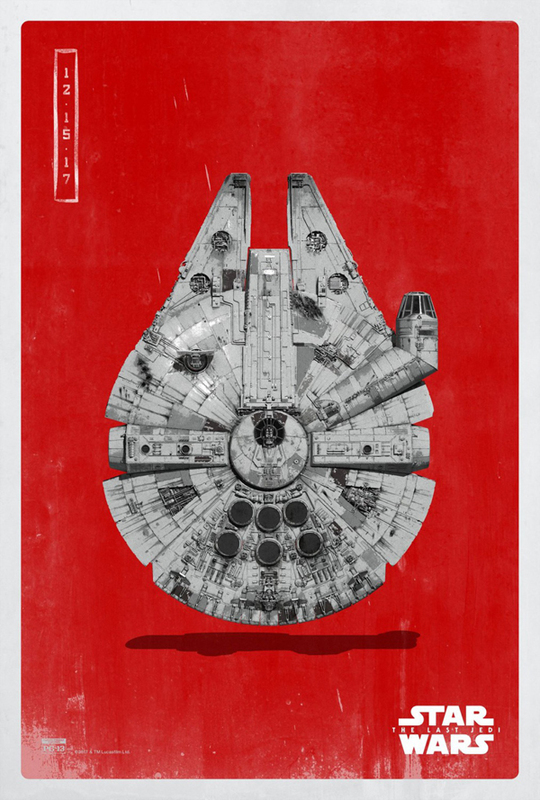 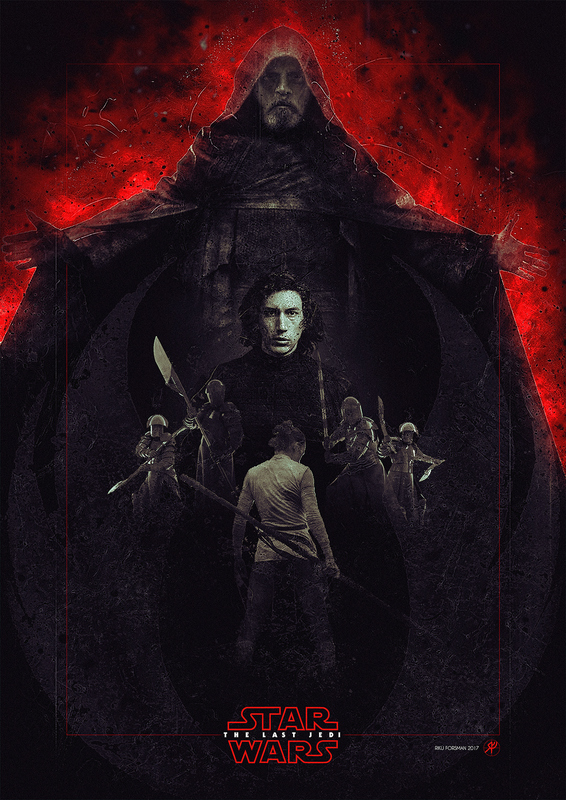 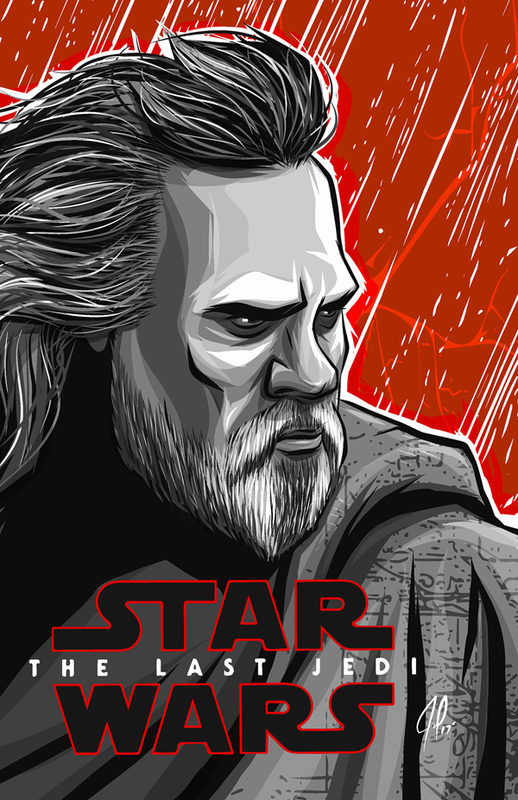 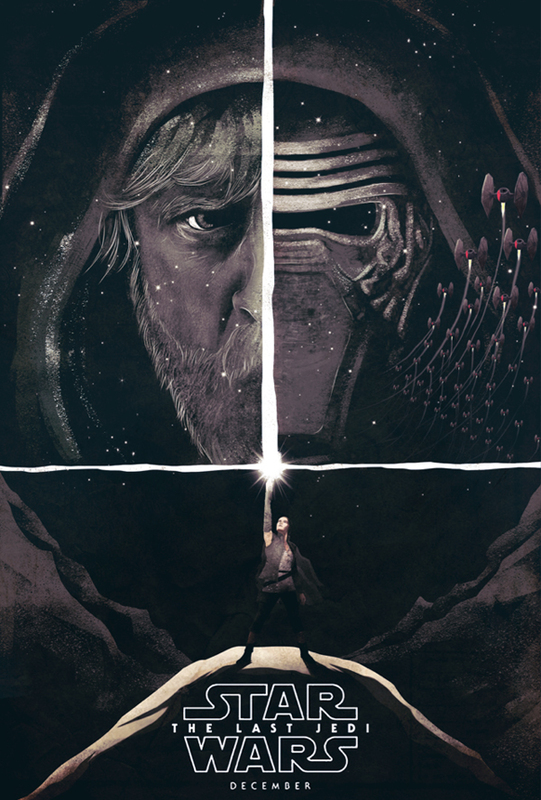 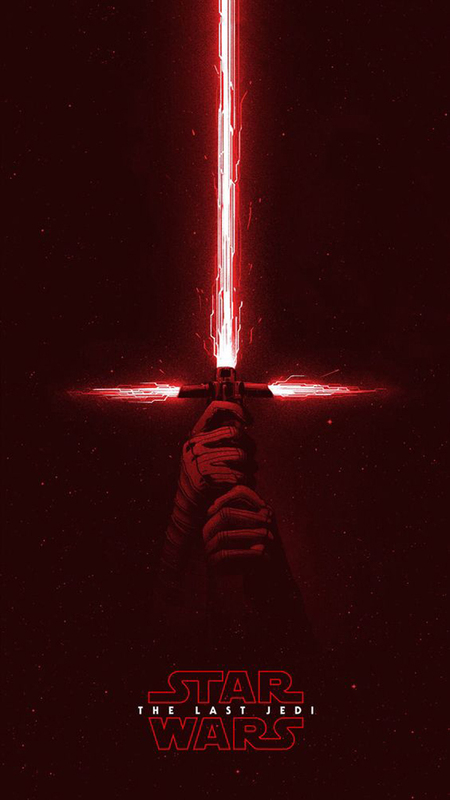 Here is the list of amazing posters and illustrations of Star Wars: The Last Jedi.